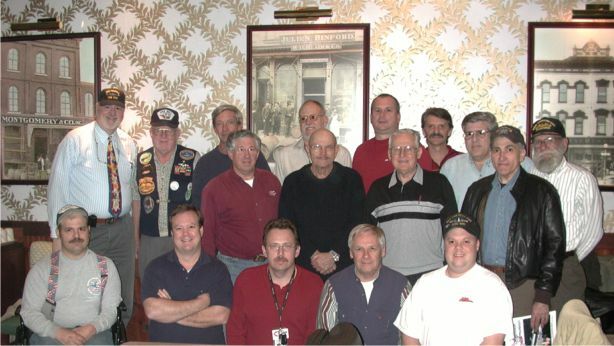 We had 17 members attend our first meeting of 2004, which was held at our new meeting location - Piccadilly Cafeteria. Most of us went through the chow line and enjoyed a good meal along with some good submarine camaraderie. NOTE: Minutes from this meeting were never received and we don't know what date this meeting was held on since the first Thursday in 2004 was New Year's Day and we doubt that would have been a meeting day.